The company has arranged many climbing groups to Mt. Kenya and Kilimanjaro, building on its vast experience and knowledge over the past years. Besides guiding treks on Mount Kenya on different routes, the organization arrange Kenya safaris in Masai Mara and in some of the other wildlife rich reserves in Kenya and Tanzania. Experience Masai Mara tour to see wildebeest migration. Our interest for hiking and wildlife has seen us leading trips and adventures for small to large groups, but still safeguarding our promise to offer the best services possible. 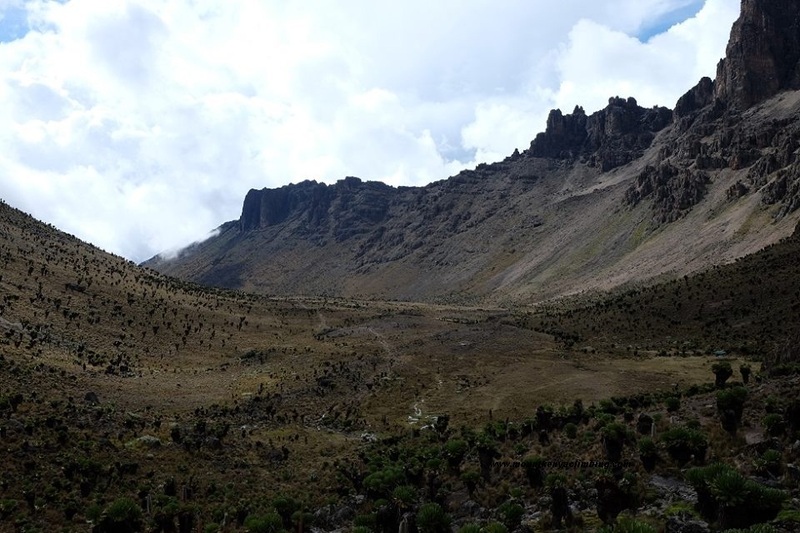 For Mount Kenya climbing tours, the main climbing routes used are Sirimon, Chogoria and Narumoru to reach all the three main peaks – Lenana, Nelion and Batian. Offers for Mt. 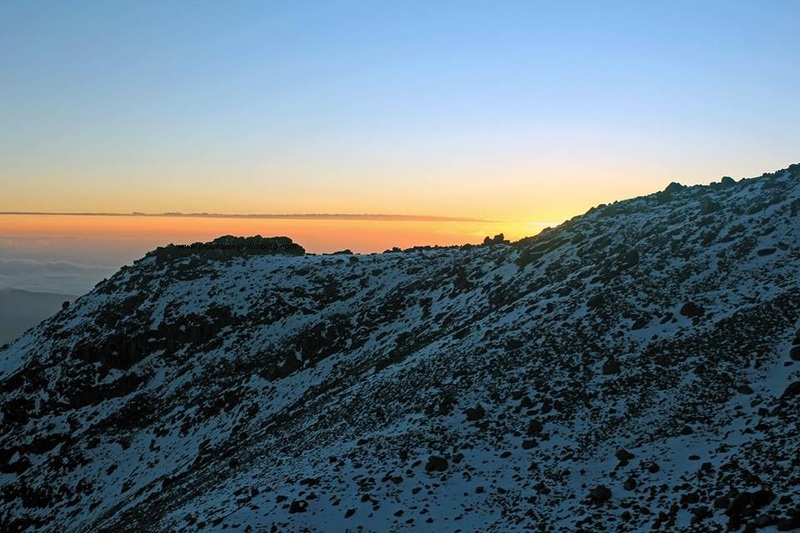 Kilimanjaro climbing is based on Marangu route, Machame route, Rongai route and Lemosho route. 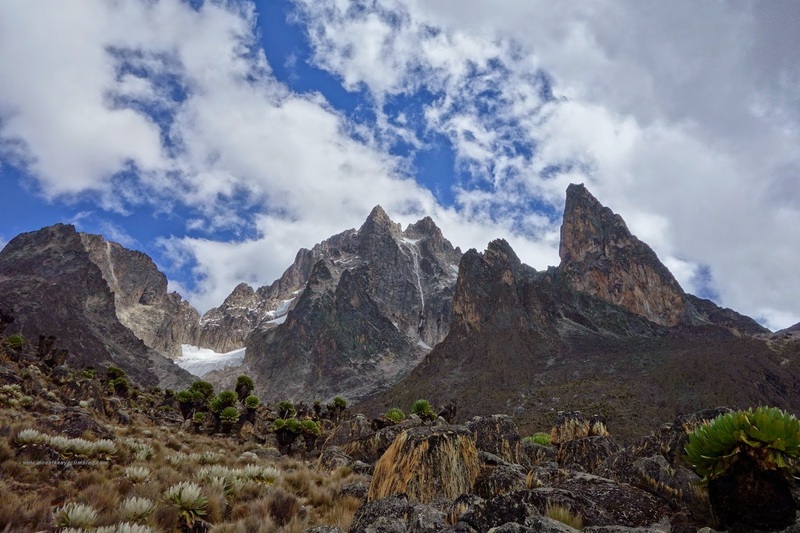 Mount Kenya Climbing Expeditions packages and Mt. Kilimanjaro climbing tours are all inclusive ranging from transfers, accommodation, meals, guides, park permits, porters and others. "For all your Mt Kenya & Kilimanjaro trekking as well as adventure Kenya safari specialists. 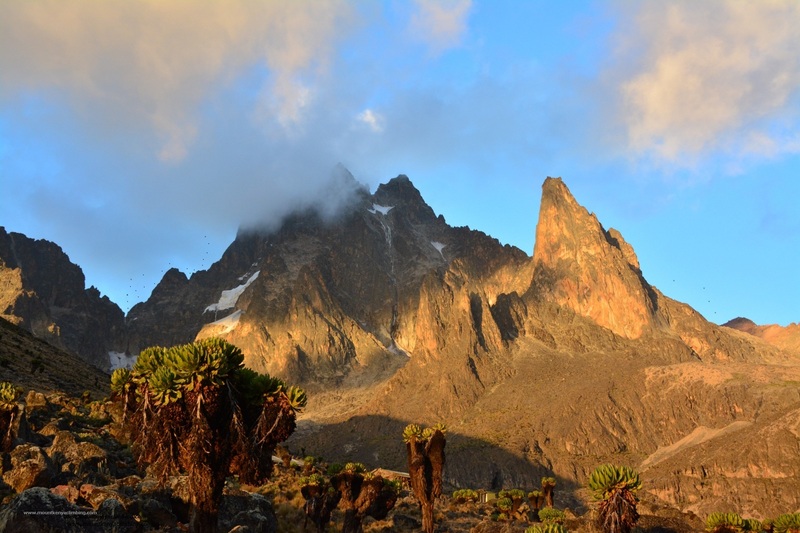 Mount Kenya Climbing Expeditions is the best way to go"